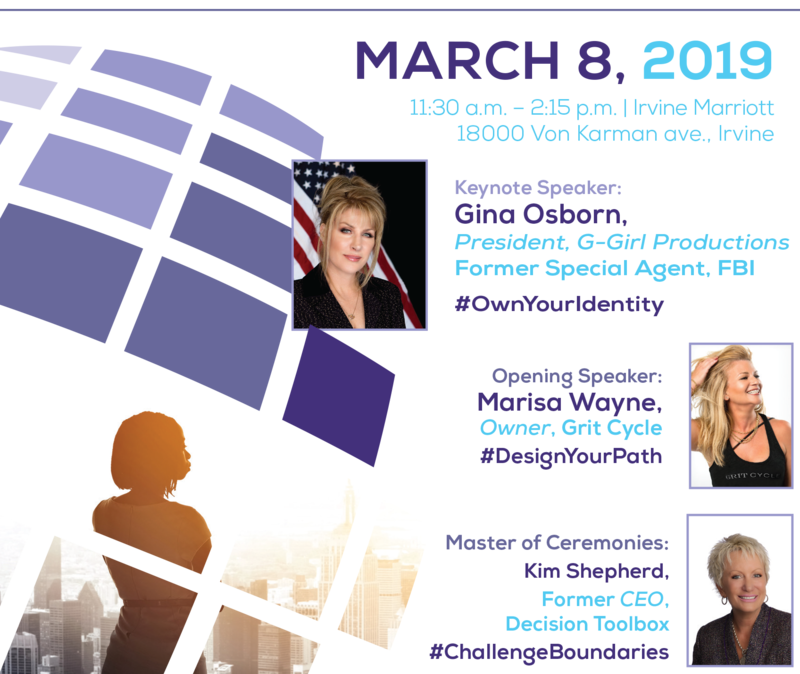 For the first time, the Greater Irvine Chamber will present the 2019 Woman of Influence Award at the Women of Influence Event. The recognition will be awarded to nominees with demonstrated exemplary professionalism, commitment to providing leadership within their community, and who serve as mentors or a source of inspiration for other professional women. *Be employed by an active organization located or operating in Orange County. *Have a proven track record of professionalism and integrity. *Provides leadership, serving her community or industry. *Is known to motivate other women within the workplace. Program 12 - 2:15 p.m. Champagne Reception 2:15 - 3 p.m.